Top Of The Food Chain, That's What This New 9° DN9 "Spread Port" Record Breaker Is All About. 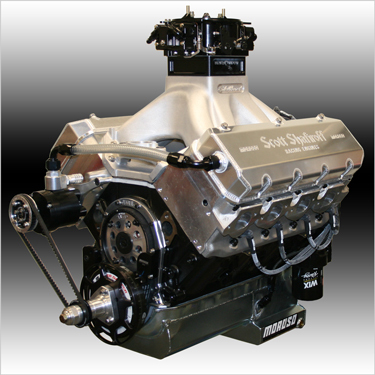 If You're Looking For 1300 NA Reliable Horsepower With A Single Cast 4BBL Look No Further. Perfect For Super Class Racing Or Just Fast, Consistant Bracket Racing There Is None Better! When You're Looking For That Big, Big Top End Charge For Your Super Class Race Car Get Yourself One Of These And Join Some Pretty Elite Company At The "Fast" End Of The Race Track!